Trump for America, a nonprofit that raised millions of private dollars for Donald Trump’s presidential transition expenses, still hasn’t provided more than vague outlines of its spending and won’t say what its plans are for nearly $2 million in leftover cash. 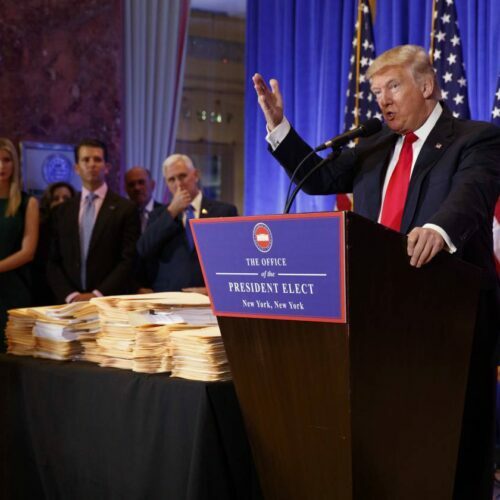 But a Center for Public Integrity review of presidential transition and related records raises the question of whether the group used money it collected from wealthy special interests to pay Trump’s company hundreds of thousands of dollars for the transition’s use of Trump Tower in New York City. Such an arrangement would have allowed Trump to personally profit from the initial formation of his presidential administration, ethics watchdogs point out. Three days after Election Day 2016, a Trump presidential transition staff member emailed an official at the federal General Services Administration to float the prospect of using public money to pay for a Trump Tower lease. “Can we get the details again of how to pay for a lease of Trump Tower in NYC? It would need to be a new contract for you guys to take over? Or could the c4 pay rent and you guys reimburse out of” $6 million in public money set aside for post-election transition expenses, asked the email, which was obtained by nonprofit watchdog group American Oversight under the Freedom of Information Act, with the sender’s name redacted. By “c4,” the writer meant Trump for America, the nonprofit group raising private money for the transition. 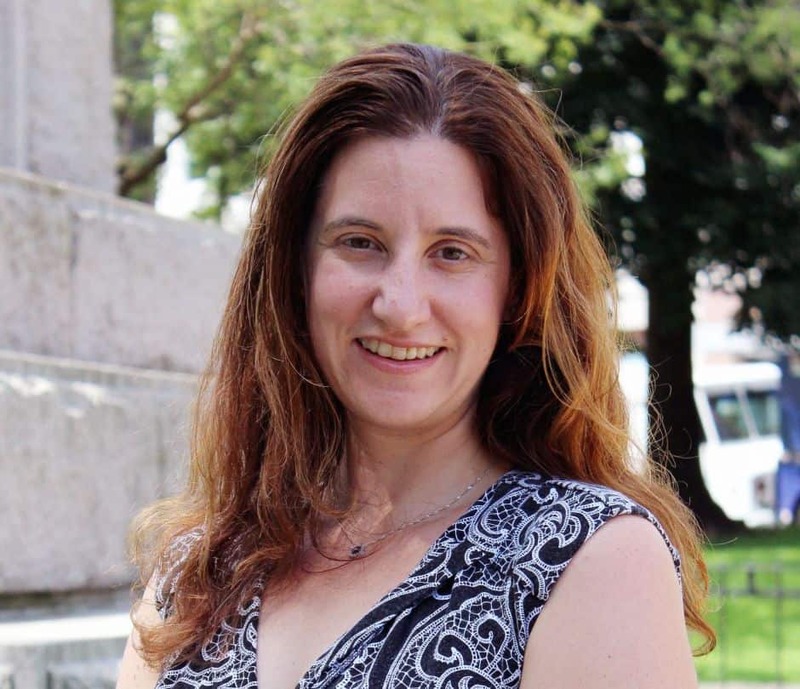 The General Services Administration representative who received the email forwarded it to colleagues with the added note, “Another heads up…” It’s unclear if there was a response. Nonetheless, later that month, transition spokesman Jason Miller publicly promised no public money would be used to pay rent at Trump Tower. Trump for America, the nonprofit, has since disclosed that it paid $258,000 in “rent and utilities” during late 2016 and early 2017, when Trump’s presidential transition took place. 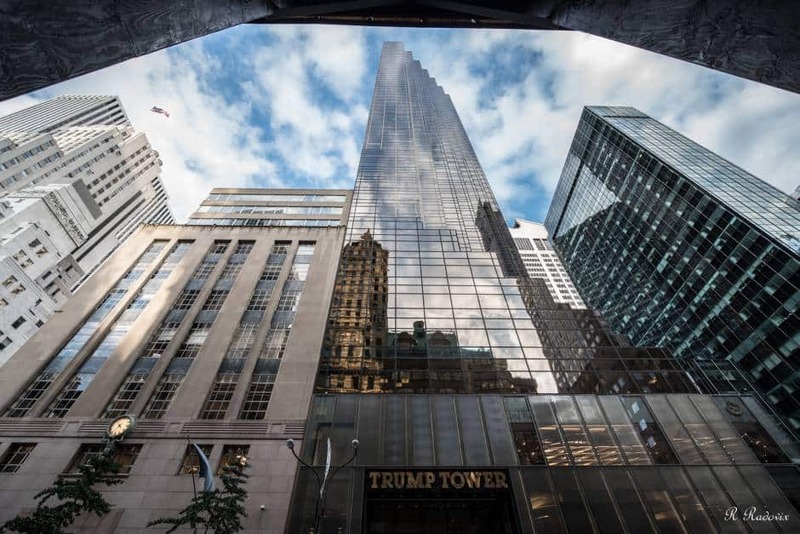 Trump for America has not specified what property it rented, although the president-elect indeed used Trump Tower as his de facto presidential transition nerve center. It’s unclear why the transition needed to use privately raised dollars for rent payments at all. The memorandum of understanding Trump signed with the General Services Administration regarding the transition says that if the president-elect “requests additional space or space in a location outside Washington, D.C.,” the GSA “will attempt to obtain such space in the location requested after the election, and all associated costs will be charged to the Presidential Transition Act funds,” the public pot of money for the transition. Neither Charles Gantt, the treasurer of Trump for America, nor Kory Langhofer, a lawyer who has represented Trump for America, responded to requests for comment on Trump for America’s finances, or whether the organization paid rent to the president’s company. The Trump Organization and a spokeswoman for Vice President Mike Pence, who replaced then-New Jersey Gov. Chris Christie as transition chief on the same day the transition inquired about Trump Tower, also did not respond to requests for comment. Trump Tower in Manhattan, New York. Payments to Trump’s private properties are a fraught issue. The president hasn’t divested from his business, now run by his sons, and government watchdogs have criticized him for profiting from the presidency in unprecedented ways. Trump’s official campaign committee has paid $2.3 million to a Trump business entity for rent and utilities since he began his run, according to a Center for Public Integrity analysis of campaign finance data. The Secret Service has paid six figures for golf cart rentals at Trump’s clubs in order to carry out their mission of protecting the president, and struggled to negotiate a rent agreement for the same purpose. The Defense Department has needed space at Trump Tower, too, though it didn’t rent from Trump directly and said Trump isn’t profiting from the deal. Trump Tower was the public center of Trump’s presidential transition work. Reporters staked out the building lobby to monitor the visits of potential Cabinet nominees against the gilded backdrop. Tourists stopped by to gawk. C-SPAN even set up an “elevator cam” to monitor comings and goings. There are precedents for incoming presidents using private space for transitions, said Martha Joynt Kumar, head of the nonpartisan nonprofit White House Transition Project, which provides information to presidential transitions. But Kumar could think of no previous instance in which the provision of presidential transition space would have involved payments to an incoming president’s own business. After the 2016 election, the GSA waived $1.8 million worth of rent on the public office space it provided to Trump’s transition, according to records obtained by the Center for Public Integrity via a Freedom of Information Act lawsuit. As a condition of accepting public funds for the transition, Trump agreed the maximum contribution accepted by Trump for America, the nonprofit set up to accept private dollars, would be $5,000 per contributor. Trump for America also had to disclose the source and amount of private contributions “and expenditure of all monetary contributions” in a report filed with the General Services Administration last February, according to the memorandum of understanding Trump signed with GSA. The report showed Trump for America raised roughly $6.5 million, boasting a contributor list salted with lobbyists, corporations and billionaires with business before the government, and spent nearly $4.7 million. Among the corporate donors: AT&T, General Electric, Microsoft, Exxon Mobil Corp., JPMorgan Chase & Co. and PepsiCo. Prominent individuals include casino tycoon Sheldon Adelson, hedge fund manager Robert Mercer, coal magnate Joseph W. Craft III and businesswoman Diane Hendricks. Trump for America’s spending disclosures, however, showed far less detail than the small-print contributor list: just a few lines showing broad categories of spending, such as “payroll” or “travel and relocation expenses,” with no disclosure of who actually got paid. Trump for America must file a tax return with the Internal Revenue Service, which will provide some detail about its finances, but that’s still months away. It’s not clear how Pence calculated the 20 percent figure, and his office did not respond to questions about it. 2016 marked the first full transition between presidential administrations since Congress passed legislation in 2010 that, for the first time, made public money available to the two major party candidates before the election in hopes of ensuring a smoother transfer of power. Roughly $13.3 million was allocated for pre-election expenses for Trump and Democratic presidential nominee Hillary Clinton, according to a statement GSA gave the Center for Public Integrity in connection with settlement of the FOIA lawsuit. The Trump transition received an additional $6 million allocation for post-election transition expenses, according to GSA, and another $1 million was set aside for appointee orientation and training. Kumar said there needs to be more oversight of how the transition legislation worked. “It’s not just a question of the money,” she said, but “how … the whole new setup” based on the legislation actually worked. According to a statement GSA provided to the Center for Public Integrity, and accompanying records, $1.5 million in leftover transition funds was used in July 2017 to offset the waived rent on the offices GSA provided to the Trump transition. That was done per a memorandum of understanding Trump signed with GSA in August, calling for any remaining money to be used for that purpose. “What it looks like is that Mike Pence went out of his way to make the claim that taxpayers saved money because Donald Trump is a good businessman, but every dollar that was set aside for the transition was spent for the transition and Mike Pence knew that when he tried to claim otherwise,” said Austin Evers, executive director of American Oversight.